Good location, very close to both the highway out of the city and close to getting into the inner city as well. Parking is limited & on a first come first served basis. It’s on the corner of a busy road., can be noisy at night so keep the windows closed if you’re a light sleeper. Room was very clean. Very close to our daughter's home in Brooklyn. 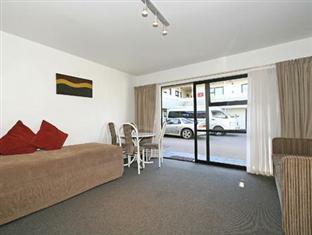 Within walking distance of Cuba Street and Lambton Quay which was for us a big plus. Having a car park was our first consideration for staying at the Marksman. The quality of the interior, furniture and appliances was first class and far exceeded other hotels/motel we have stayed at in central Wellington. Hard to believe this was the cheapest in town of it's type - much better than expected for the price! Would definitely stay again and recommend it. Neither in central CBD nor in the suburbs but close enough to CBD, handy to route to airport. Restaurants nearby. Look at your GPS beforehand though because of Wgtn's one way street system. Useful to have some cutlery, crockery, wine glasses as well as ridge nd microwave. Clean and has enough space. Helpful staff. Required accommodation close to Wgtn hospital Requested a room change to a downstairs room as husband unable to climb stairs which they provided but it was to a smaller room with no kitchen but room rate stayed the same . The parking at the motel was a nightmare it appeared staff and long term guests had road cones to reserve parks which meant we had to park on the very busy road at times. Staff were friendly and room was clean but furniture worn carpet stained and toilet needed a new seat. For the price this was a good motel. We stayed one night. Very clean although our room was a little shabby in the bathroom. 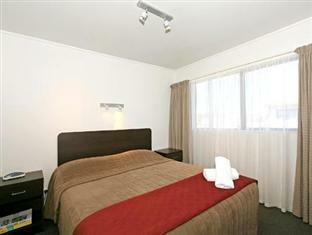 Comfortable bed with good facilities in the kitchen area. The staff were lovely. 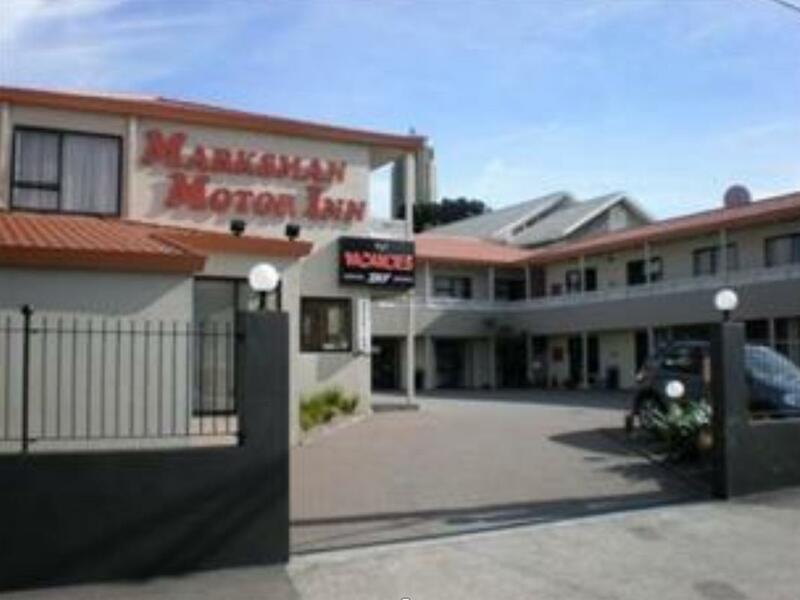 The big downside for us was the traffic noise which woke us up very early but if you're not bothered by traffic sounds then this is a good choice for short stays in Wellington. Stayed there while my daughter was in hospital. 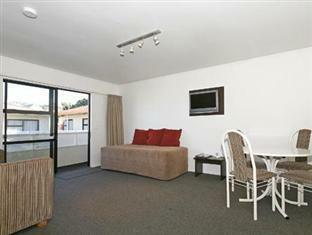 Large comfortable room with kitchenette. Kept very clean and in a central location. Will stop there again. Overall we enjoyed our stay here. Room was nice and clean and gave us a comfortable sleep. There are a few restaurants that are walking distance away. My only complaint is the lack of parking. Considering it is a motor in you should at least have 1 parking space for each room- but there isnt. There were cars not parked correctly which was frustrating and then parking spaces blocked off with traffic cones so we had to park on another street. Upon returning to the hotel after dinner we noticed the cones had been moved and cars parked there. The staff is excellent, friendly & helpful. The room was clean . It was an e excellent and I appreciated the value I received by staying at this Motel the location was excellent walking distance to everything. 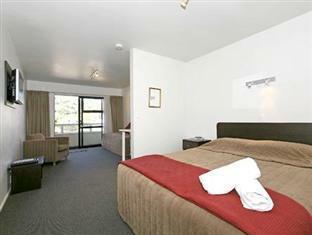 Very comfortable, only spent a short time in motel but well-appointed, very nice linen and comfortable bed. Quiet!!!! Was not happy with place and did not end up staying Agoda does not enable you to get refund. A small table and chairs would have been good for dining at and easier access to water to fill the kettle. hairs from previous guests in bathroom and on toilet brim, no functional wifi, very noisy, could hear all details from neighbours. Quite some distance from downtown restaurants or supermarket.